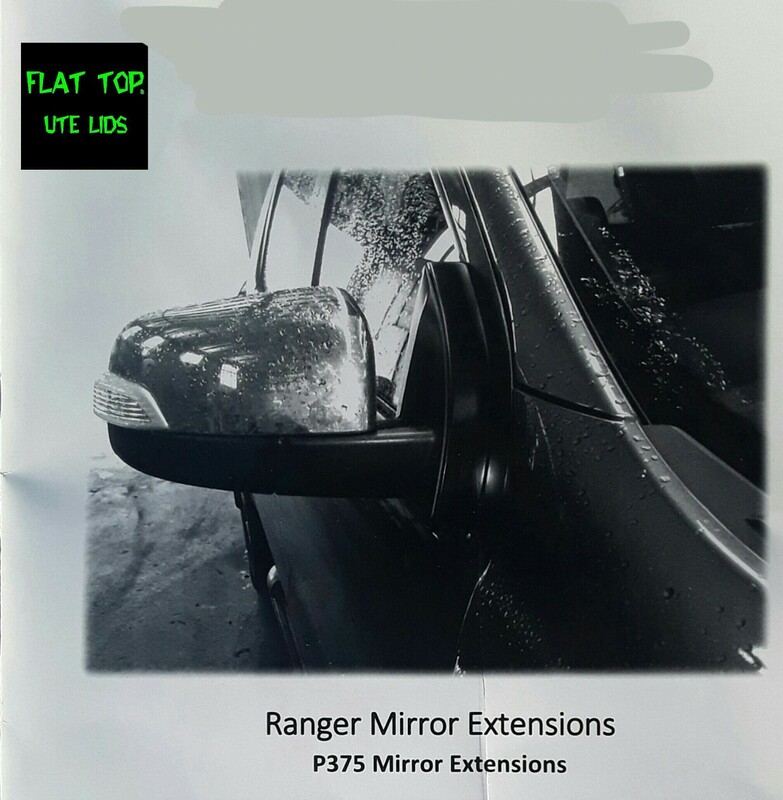 Px 1 and px2 and PU mirror extensions Suit all 2012- onwards - Used by Toyota for many years to see past their tray . -now available especially moulded for the px ranger as a bolt on adaptor for the existing remote mirror. - Ideal for boat towing ,or seeing around the tray or canopy better. - Molded to bolt between the existing mirror and the cab using existing mirror and remote extensions. - No wiring required. FITTING IS AVAILABLE (main metro areas) by our approved fitters at extra cost. 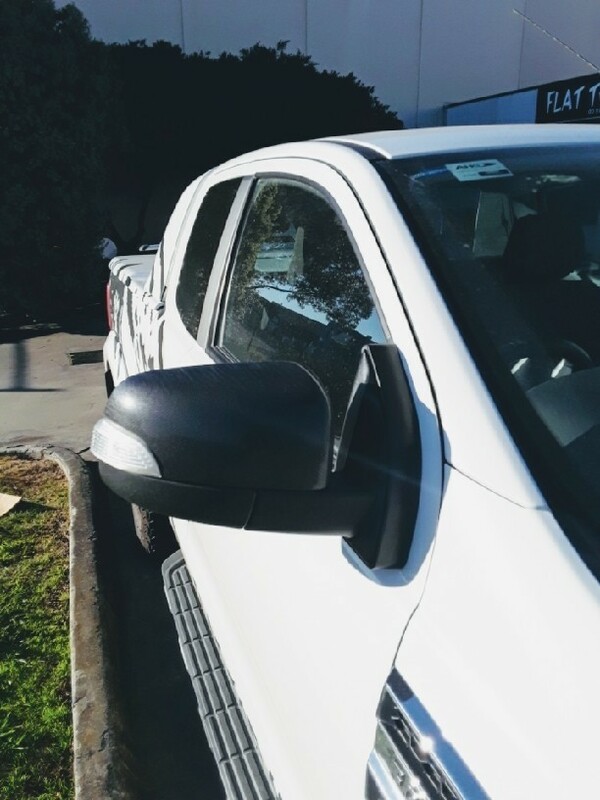 If you'd like more information about fitting this product to your vehicle or to request a quote please call (03) 9793 9144 or 0418 232 636 (mobile) and we'll be happy to provide details.